With smart devices gradually becoming the norm in the modern home, many people see voice control as the most convenient way to control your home appliances. 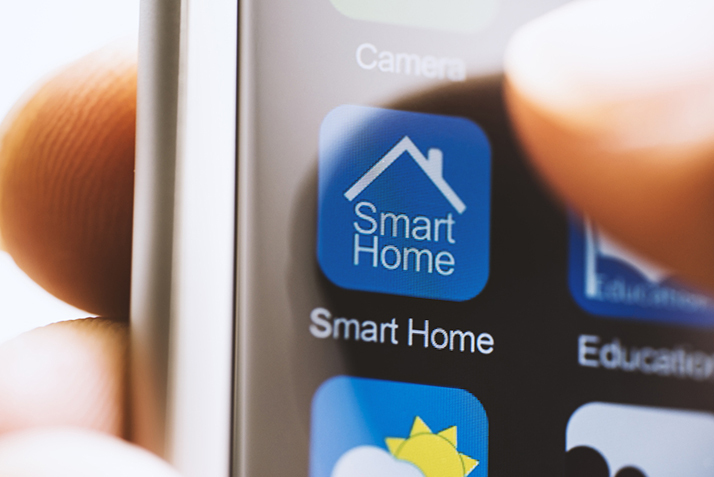 However, new advances in smart tech could allow gesture control to overtake voice activation in the modern smart home. As its name implies, gesture control allows a user to control their computers and smart appliances with a wave of their hand. This kind of technology has been around for decades, but it has always relied on cumbersome depth sensors that need to be controlled by powerful computers. That's not something that would work in one's home, but new technology allows a regular CMOS camera to accurately track a hand's 3D position. All it takes is a quick calibration process, and a user could use hand gestures to control their electronics and appliances with a program that uses just nine percent of a modern CPU's power. While we are probably still a few years away from homes that can be controlled entirely with hand gestures, there are products currently on the market that allow homeowners to turn on or dim lights without ever touching a switch. Other products will let people do things such as adjust a thermostat, turn on a TV, or operate their favorite smartphone apps simply by waving their hands in front of accurate sensors. A system that allows you to use gesture control for your lights can be purchased for under $80, and similar products should be made available at these affordable prices.